iStuffSellers Can Help You Sell Your Electronics in Potomac, Bethesda, Great Falls & More! Many people are tempted to toss old electronics, believing that these items have lost their value because technology has evolved. The fact is that even old electronics can fetch a pretty penny on the auction block. This is especially true if the item is rare and still in working condition. Stop going online and searching “sell my electronics,” only to be met with unprofessional buyers looking to profit off your valued possessions. Contact iStuffSellers for a fair assessment of your items and get a fair return. Dial 877-946-6755 today! What Old Electronics Are Valuable? Apple computers from the company’s early days are valuable possessions that should not be tossed aside. Apple’s legendary following means that there is a ready market of collectors eager to get their hands on the company’s most iconic models. Old gaming systems from Atari are also valuable collector’s items. The Atari VCS is a rare model that die-hard fans of computer gaming love to hook up to their flat-screen televisions. In working condition with a bevy of games attached to the package, it’s not unheard of for these systems to fetch tens of thousands of dollars. Contact iStuffsellers for more information on how we assess the value of your old electronics. We will be happy to walk you through the appraisal process and help you determine the true value of these items. Many old electronics have more sentimental than intrinsic value. 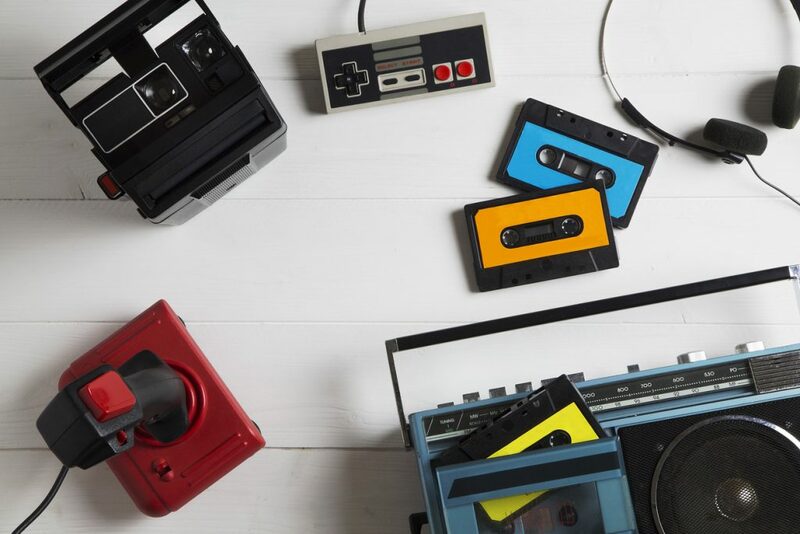 Items from the 1980s and 1990s such as handheld gaming systems, Speak & Spells, Nintendo, Sega, etc., are popular with Generation Xers and others eager to keep those childhood memories alive. 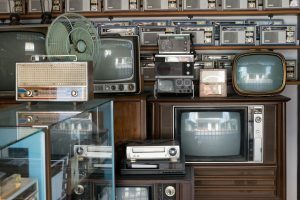 When it comes to selling old electronics, sentimental value can easily translate into a sale of several hundred dollars. The same is true for old telephones, watches, and clocks. These items are even more valuable if they are in good condition and are functional. For those who enjoy a retro look in their home, these items can be the perfect piece to add to their growing collection. Wires wear out, connections break, and dials stop working. When selling old electronics that have stopped working, you will want to have them professionally repaired. This ensures the repair is done correctly and that the item won’t pose a fire hazard when it’s plugged in. Individuals should never attempt to repair old electronics on their own. Contact iStuffsellers to learn more about repairing and reconditioning old electronics to look and work like new. We’ll help you determine whether the cost of repairs will be recouped during the auction process. When you need to sell your older antiques or electronics, you can count on iStuffSellers. We are fully licensed to buy and sell precious antiques and collectibles and are also highly accredited by the Better Business Bureau. Our attention to detail and years of experience means we always get you a fair return for your valued items. We ensure free fair market appraisals and will get you top dollar for your beloved merchandise. If you’re tired of searching “how to sell my older electronics,” just contact iStuffSellers! We make it easy for you to sell your older valuables, and if you don’t wish to transport your valuables, we can come to you!